Where would we be without immigrants? It's a question we should all ask ourselves regularly, particularly in light of recent news. But from a beauty-specific perspective—as trivial as it might seem to scale—we can say with resounding confidence that the industry would look completely different without the immigrant talent it has cultivated. Would we be so obsessed with our brows had it not been for Anastasia Soare? (She hails from Romania.) Do you know how many hair trends have been dictated by celeb stylist Adir Abergel's keen eye? (He arrived in the U.S. from Israel in 1986.) With these figures' remarkable influence in mind, Allure launched a powerful new series last week called Immigrants in Beauty. By spotlighting foreign-born talents like Soare, Abergel, Jin Soon Choi of the NYFW-beloved nail lacquer line Jinsoon, and hair expert Ouidad, the site offers a sharp but positive reminder of how much immigrants do for our industry—and in turn, our country. "The women who founded some of the most incredible beauty businesses in this country were immigrants: Helena Rubinstein, Georgette Klinger," says Soare, who arrived in the U.S. in 1989. "They came here and worked really hard to provide for their families and also make a difference in women's lives. And they paved the way for women like me." Moreover, it's often these differences that breed innovation, and that diversity is what truly makes our country great. "I'm still very in touch with my culture," says Thailand-born celebrity makeup artist Nick Barose. "It's influenced my work a lot and to be able to have that as a background—it made me feel special. I never felt like where I was from was a minus. I always saw it as a plus. I have something different to offer." Head over to Allure to read about their stories, and shop some of our favorite beauty products from Anastasia Beverly Hills, Jinsoon, and more below. 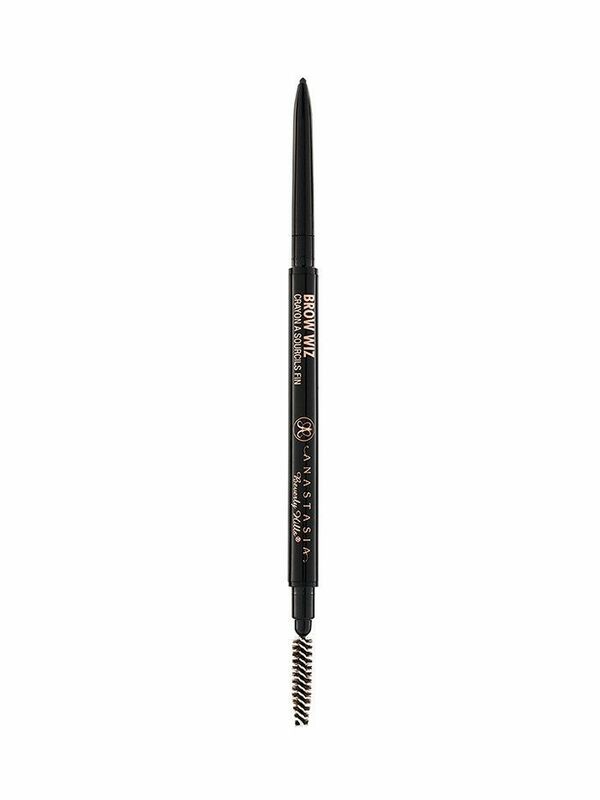 It's arguably the best brow pencil around (nearly 10,000 five-star Sephora reviews don't lie) thanks to an ultra-fine tip that deposits the perfect amount of color for truly realistic, hairlike strokes. Come for the cool girl–approved hue; stay for the long-lasting, five-free formula. 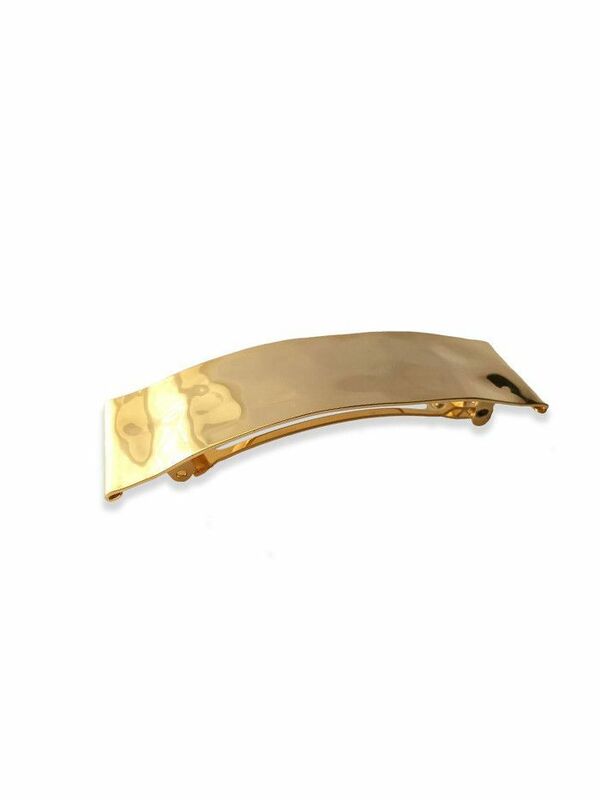 Abergel recently teamed up with hair accessory designer Lelet for a collection of truly stunning barrettes and headbands. At once minimalist and intricate, the designs all have a fluid, abstract feel. 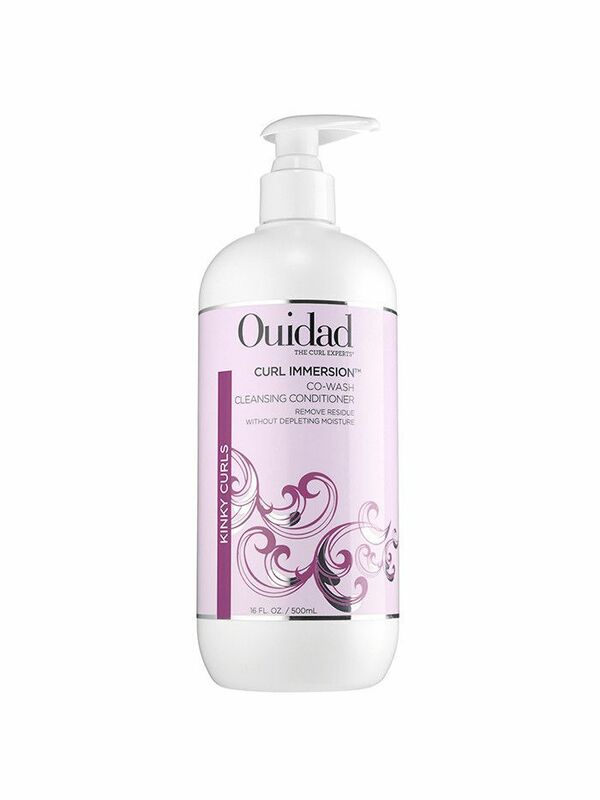 Ouidad's curl-friendly products promise high definition. On that note, see what's at stake with your birth control.